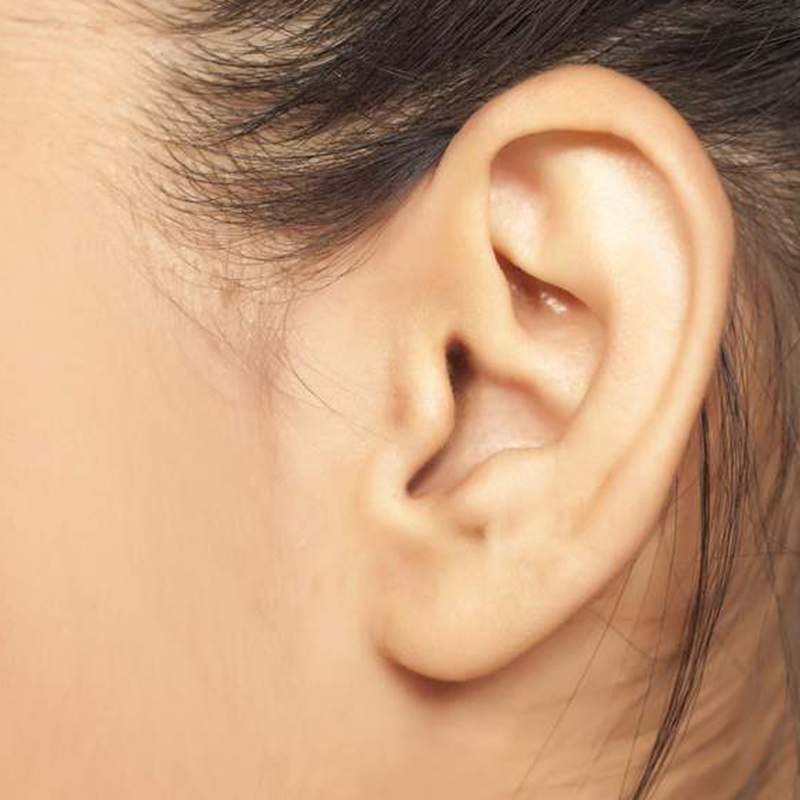 Torn earlobes, enlarged pierced earlobe canals, and a sagging jawline are three common consequences of wearing heavy earrings for a prolonged period of time. 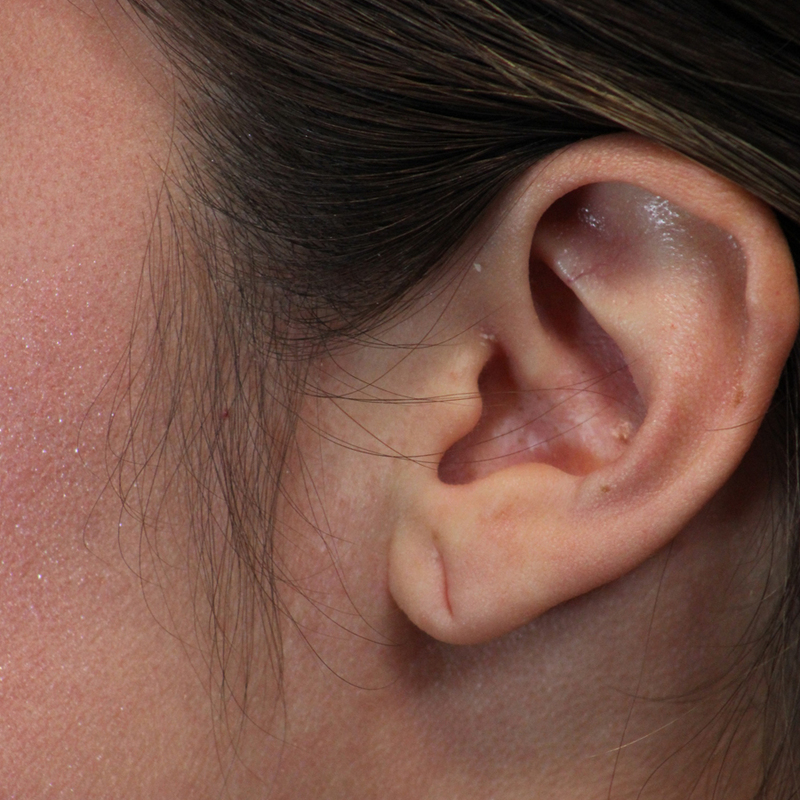 These problems can occur in all types of earlobes, but are most prevalent in thinner earlobes. The resulting damage is both extremely unsightly and very expensive to fix. 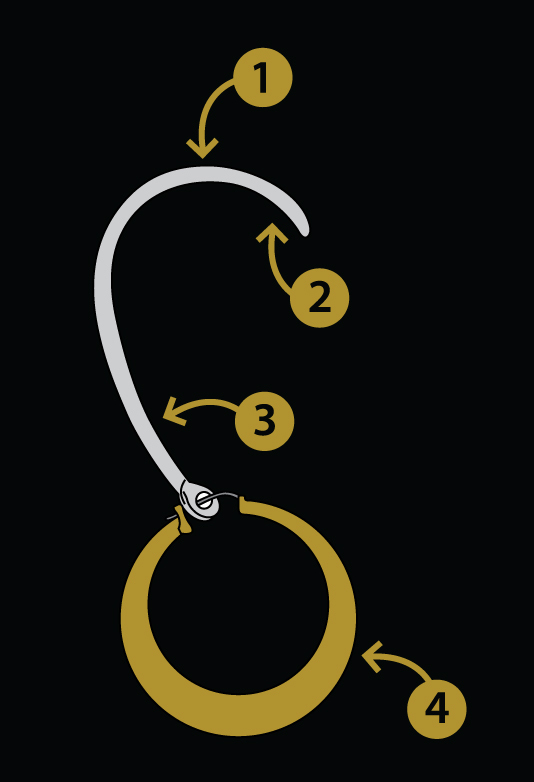 The solution is a deceptively simple one: the Heavy Earring Support System. Where other products simply tighten the earring to the earlobe without reducing the weight of the earring, the Heavy Earring Support completely eliminates the earring weight by transferring it to the helix (the top of the ear). You will feel no weight, no pressure, no pain. 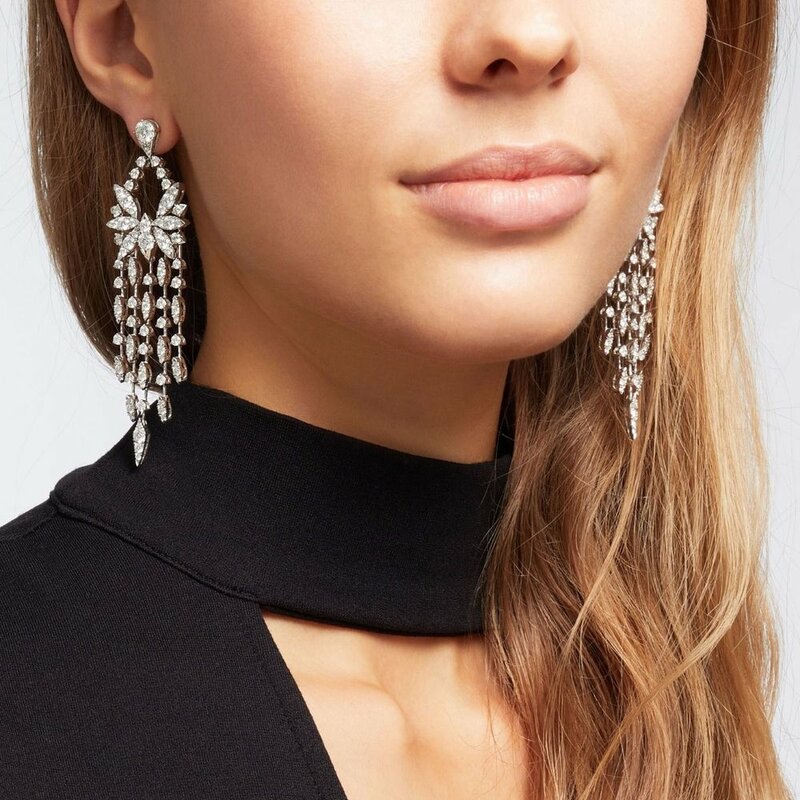 The only thing you will feel is the complete freedom that comes with looking your best and being able to dance the night away with the prettiest and heaviest earrings in your collection. It is an age-old problem: droopy and disfigured ears caused by heavy earrings. Many of us love to wear heavy, oversized earrings. But instead of feeling fabulous, we often end up with painful earlobes throughout the night, and increased droopiness caused by frequent and repeated use of heavy earrings. With the Heavy Earring Support System, those days are gone. Forever. We now have the complete freedom to look fabulous. Just a quick note to tell you how pleased I am with your product. My earlobe was torn by an enthusiastic child years ago therefore earrings never hung evenly. HERS has evened them out! Very comfortable, invisible AND I can now wear my lovely dangly turquoise, carnelian or whatever weighty gems I choose! Again, many thanks for your product. 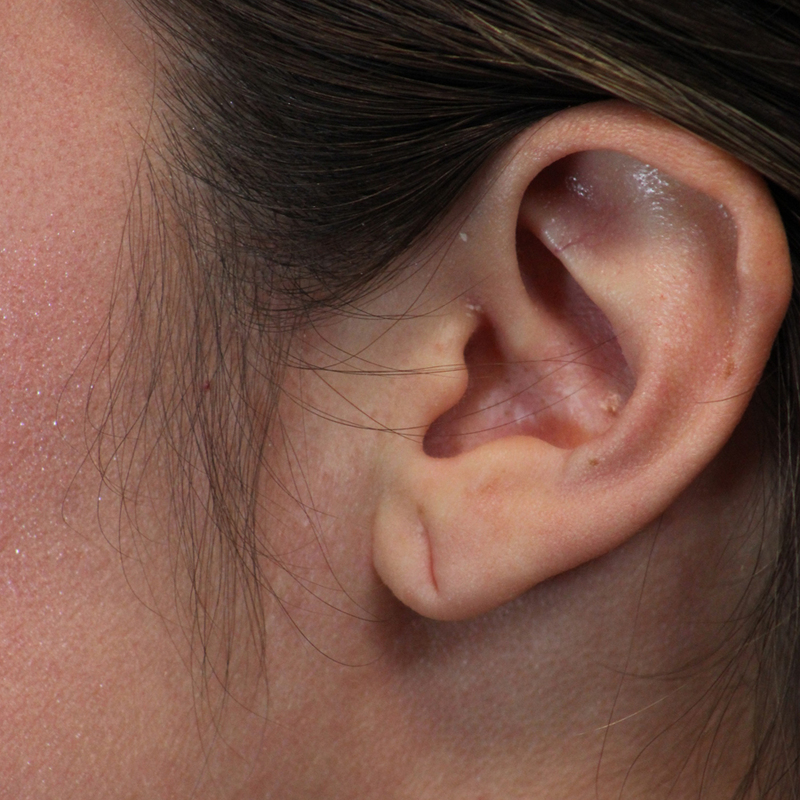 Depending on a few key factors, earlobe repairs might cost up to $1,000. The Heavy Earring Support System is not a trend; it is not a fad. 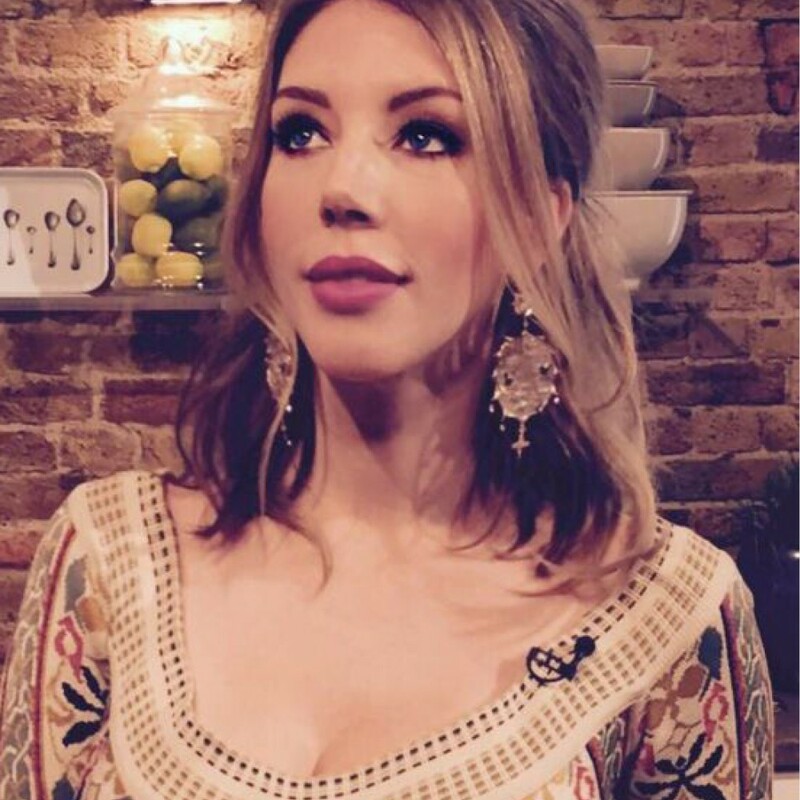 It is the result of thorough research into a serious problem faced by thousands of people: how can I wear the heavy or expensive or fashion-forward earrings I want to, without disfiguring my ears? H-E-R-S solves that problem. It gives you the freedom to wear any kind of earring, any time you like, for as long as you like, without worrying about disfigurement. Let’s face it: looking good and feeling good go hand in hand, and we should all want to look and feel our best. H-E-R-S is an easy, safe, and fashionable way for anyone to wear what they want and to look as fabulous as possible. The Heavy Earring Support System is simple and easy to use. One end attaches to your earring, while the other end hooks onto the top of your ear. It is weightless, painless, and virtually invisible. Wear any earrings you want...any size, any weight, any style. Lift your earlobes, tighten your jawline, and look your best. You now have complete fashion freedom. Using the revolutionary H-E-R-S earring support is simple and pain-free. 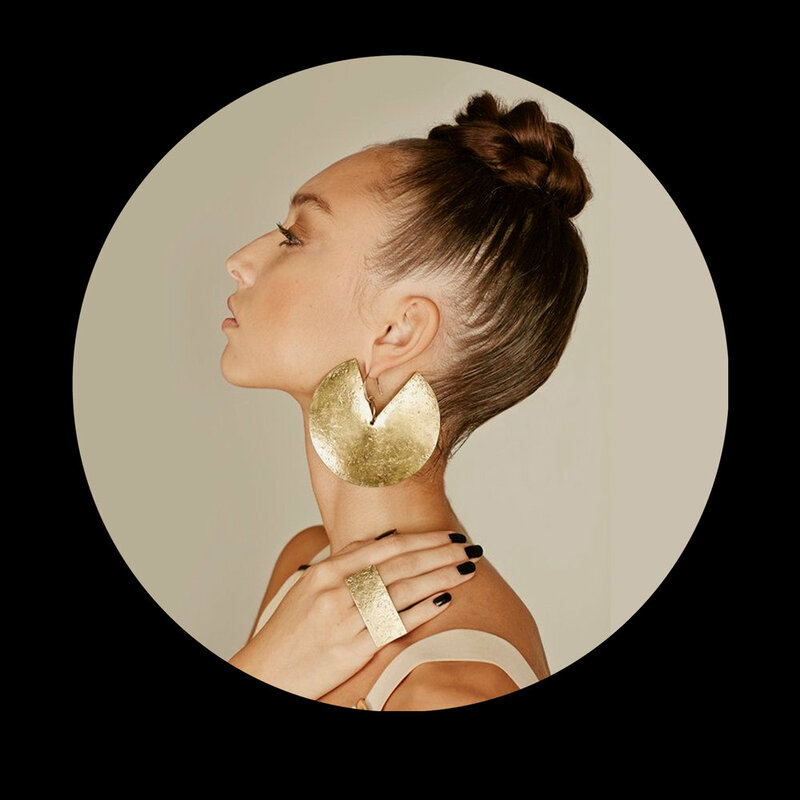 It’s an innovatively designed, lightweight product that relieves the weight of heavy earrings that stretch or pull the earlobes down. You simply hook the support behind the ear and the weight of the earring becomes supported by the top of the ear, taking all the pressure away from the lobe. You are now free to wear all kinds of heavy, oversized, and statement earrings without ending up with painful or sagging earlobes. It also lifts the already droopy earlobes significantly and leaves you looking and feeling glamorous. 4. Insert Earring Through the ear piercing and also through the ear support hole behind the ear lobe. Secure with backing. I firmly believe that the Heavy Earring Support System will benefit all who use it. That is why I developed it. And that is why I am happy to provide a 100% money back guarantee. If you are not thrilled with H-E-R-S, or find that it does not work for you, then all you have to do is send the item back and I will give you a full refund. No questions. No catch. From that single query, meticulous research was conducted, a product was developed, and HERS was born. Since January, 2018, April has been helping thousands of women look and feel their best. Look your best. Feel your best. All night long.